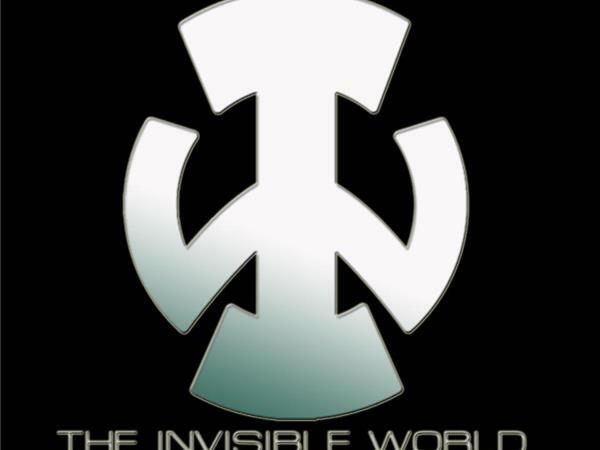 Terry Konig decides to share some of the phenomenal stories of high-strangeness that have been happening to him and his family over the years, for the first time ever on the air, and The Invisible World has the scoop! For much of this episode I am hearing these stories for the first time along with you, the listener. Interesting insights and unnerving scenarios that perhaps some of you may share.